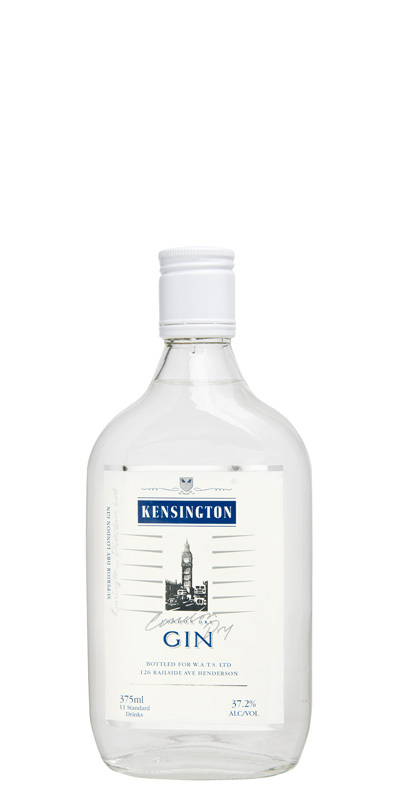 Kensington Gin would be one of the oldest New Zealand gins. 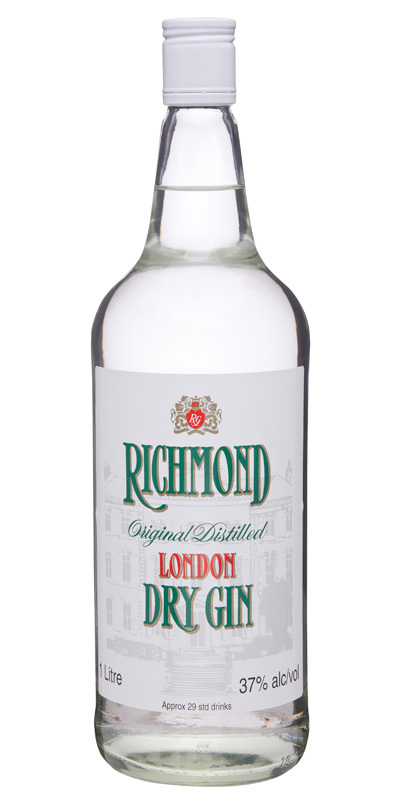 It is triple distilled, charcoal filtered and has hints of Juniper. 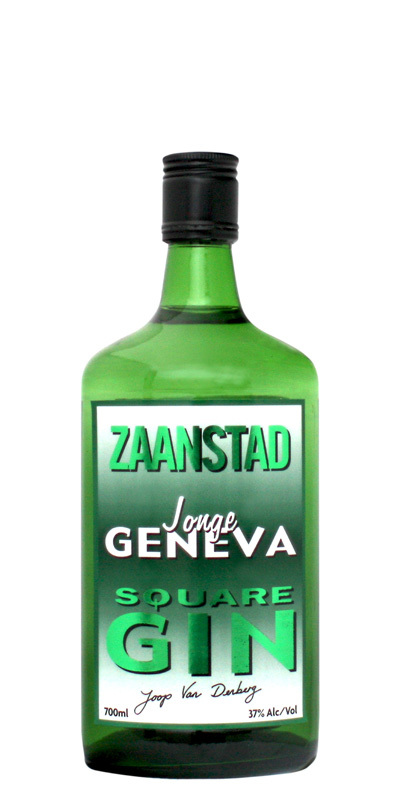 Perfect for blending in any cocktails or mixed drinks. 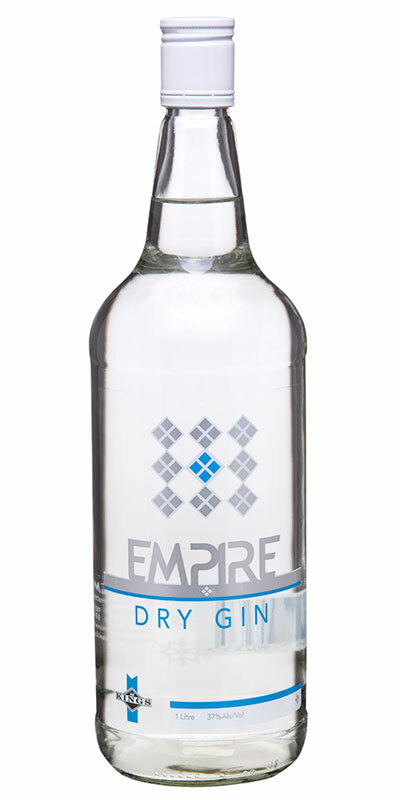 Empire Gin is a triple distilled London style dry gin. Clean juniper character. 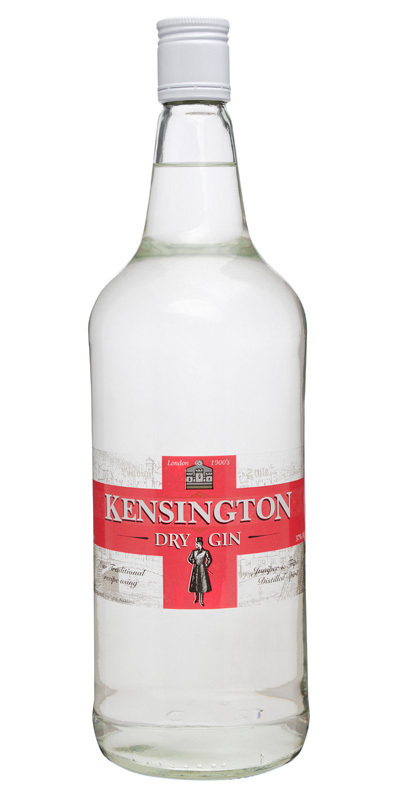 Classic presentation.